Companies from across the region have featured in this year’s Sunday Times Profit Track 100 league table, which ranks Britain’s private companies with the fastest-growing profits. The league is sponsored by BDO, Santander Corporate & Commercial and UBS Wealth Management. The 2019 Profit Track 100 ranks companies based on their average operating profit growth over three years, either from 2014 to 2017, or 2015 to 2018, depending on the companies’ latest available accounts. Past stars include Malmesbury-headquartered Dyson, which featured in the inaugural league table. In this year’s league, the region celebrates two companies in the top 10. 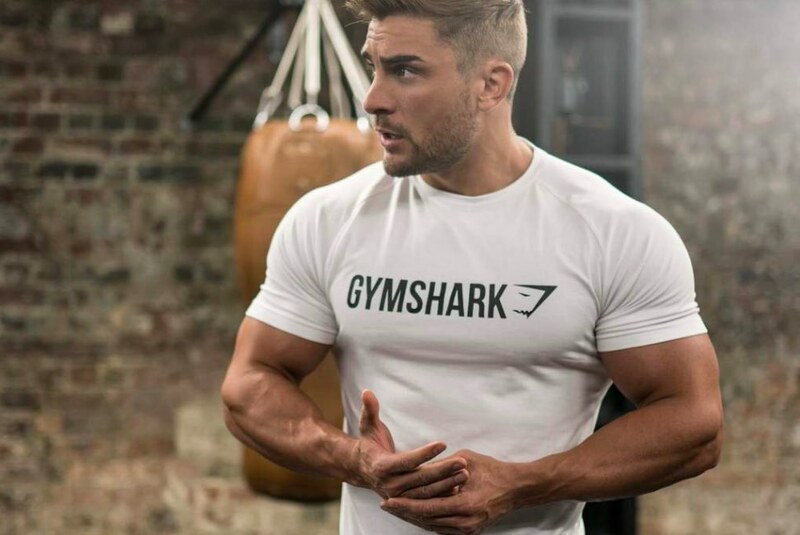 Solihull-based fitness clothing retailer Gymshark, which was launched in 2012 by teenager Ben Francis in Worcestershire, is number two on the list. It now has 260 staff and has reported annual profit growth over three years of nearly 152 per cent. Cirencester-headquartered orthopaedic products manufacturer Corin, which recently entered the knee robotics market with its purchase of OMNI Orthopedics in the USA, came in at number nine. Employing 474 people, it reported annual profit growth of nearly 110 per cent. Thatcham-based gearbox manufacturer Xtrac Group comes in at 40, reporting annual profit growth of over 75 per cent. Pub, hotel & restaurant operator Westbourne Leisure, which has its headquarters in Coventry, posted annual profit growth of 72 per cent. The company sas expanded to six hotels in the Midlands. 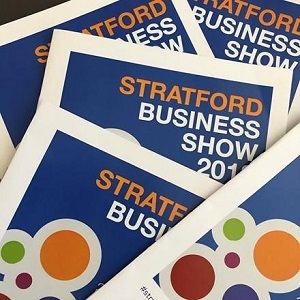 Reading-based IT consultancy Invenio made 52 on the list, reporting profit growth of over 70 per cent, and another company in the town, Lee Marley Brickwork came in at 56 with profit growth of over 68 per cent. Groundworks and demolition contractor Conlon, based in Swindon, school payments services provider ParentPay of Coventry, European Aviation, an aviation parts company based in Herefordshire, groundworks contractor Hannafin of Kidderminster, Wasdell Group of Swindon, Bell Homes and Newland Homes, both of Gloucestershire and electrical contractor Clarkson Evans are also on the list.